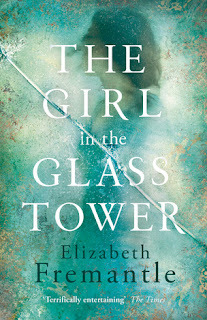 the Glass Tower. It sounds as if the narrator is looking back on her life - but who is she? Where is she? How old is she? Something, someone tapping, wants to be heard, to escape. It is a subtle and prolonged species of torture, this noise, reminding me of the impossibility of freedom. A little later, she remembers 'another tower'. It's a clue; is she in the Tower of London? We aren't told. Instead, she takes us back to her childhood at Chatsworth; she's nine years old. She has stolen a pair of boy's breeches from the laundry; she takes off her cumbersome skirt, puts them on, and goes for a ride - astride, not side-saddle. The sense of freedom is intoxicating. And after all, isn't her grandmother always telling her she should have been a boy? Later, she sneaks a visit to her aunt, Mary of Scotland, who is a prisoner in the care of her grandmother's husband. This is the only time she will see this dangerous woman, this threat to the throne, who gives her a present which she will keep for the rest of her life, among her small hoard of possessions; it is an agnus dei, a religious emblem. When I began to read the book, I felt confused, not quite sure which time frame I was in. I see now that the first chapter prefigures many of the important themes of the book: for this is the story of Arbella Stuart - who has become a footnote in the history of the late sixteenth/early seventeenth centuries, but who was at one time a very possible candidate to succeed Elizabeth I as Queen. She was a cousin of James Stuart, King of Scotland, and the great-great-granddaughter of Henry VI. 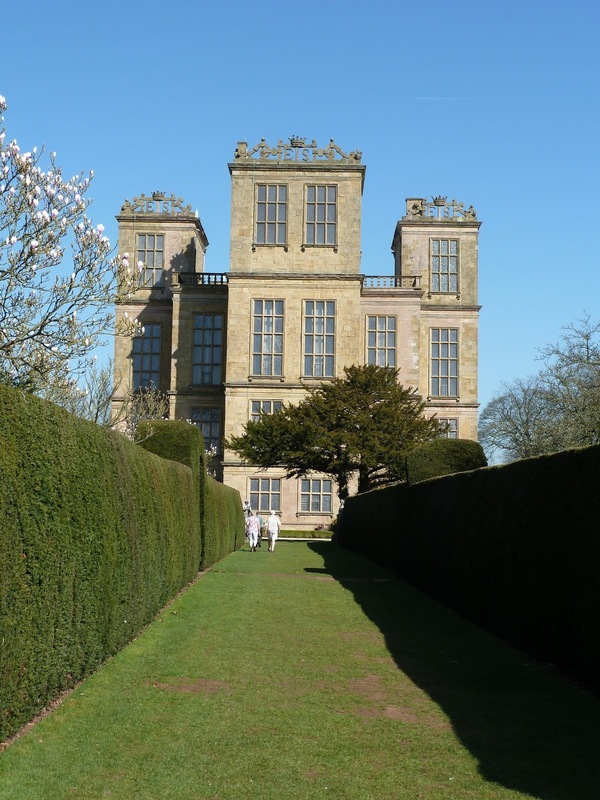 Her grandmother was the formidable Bess of Hardwick, who rose from relatively humble origins, by means of astute marriages and considerable skill in business, to become one of the wealthiest people in England, and a close friend of Queen Elizabeth. After the death of Arbella's parents, Bess took charge of Arbella, in the hope of manoeuvering her onto the throne. When James became King, putting an end to such ambitions, Bess cooled towards her granddaughter. Arbella herself was not particularly interested in becoming Queen. She was a pawn, at the mercy of the powerful people around her. Elizabeth Fremantle suggests that very early on, she found a way to regain some control over her own body by refusing food. This, she reasoned, would stop her developing as a woman, and what use would she be in the dynastic market place then? But this didn't stop others from using her as a figurehead in their schemes to restore England to Catholicism; hers was a precarious existence. There is another heroine in this novel: Aemilia Lanyer, who was a poet and the one-time mistress of Lord Hunsdon, the Lord Chamberlain (and patron of the Lord Chamberlain's Men, the company of players to which Shakespeare belonged. She shares the narration, and it's evident that at some time, her life will cross with that or Arbella - though it's not clear for some time in what way this will happen. She, too, is a woman at risk; in the end, she is more fortunate than poor Arbella. connections - it was rented from the National Trust!) and became fascinated by Bess and her ambition. Her initial can be seen in stone at the top of the house, which stands proudly on a hill, its famous windows glittering and visible from a considerable distance. 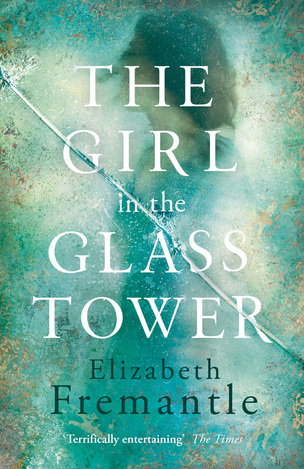 I became aware of Arbella's story there - but not of the detail: and I'm very glad that Elizabeth Fremantle has reclaimed her life and handed it on the future. It's a sad and moving tale, and she tells it beautifully. If, during that uncomfortable time when Elizabeth refused to name her successor and everyone around her was manouvering for position, things had fallen out just a little differently, Arbella could have been the ruler of England. I'm not sure she would have made a very good one - but then neither did James, or his unfortunate son Charles.